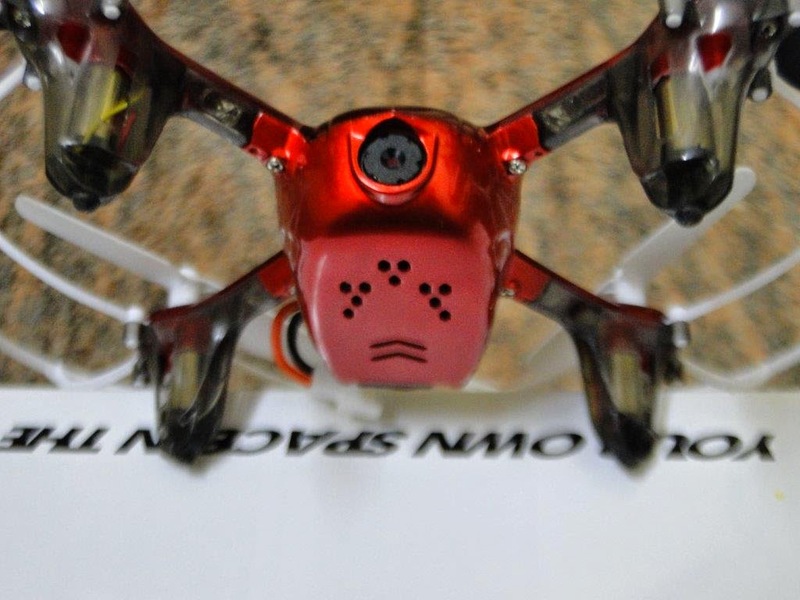 Holybro Shuriken 180 is a new addition to the Racer Drone Family, this neat and well designed 180 size compact drone is almost ready to fly out of the box. 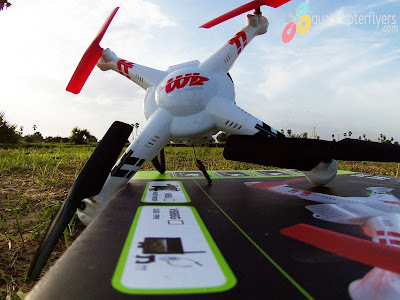 Just equip the receiver and your own radio controller to kick start the race! 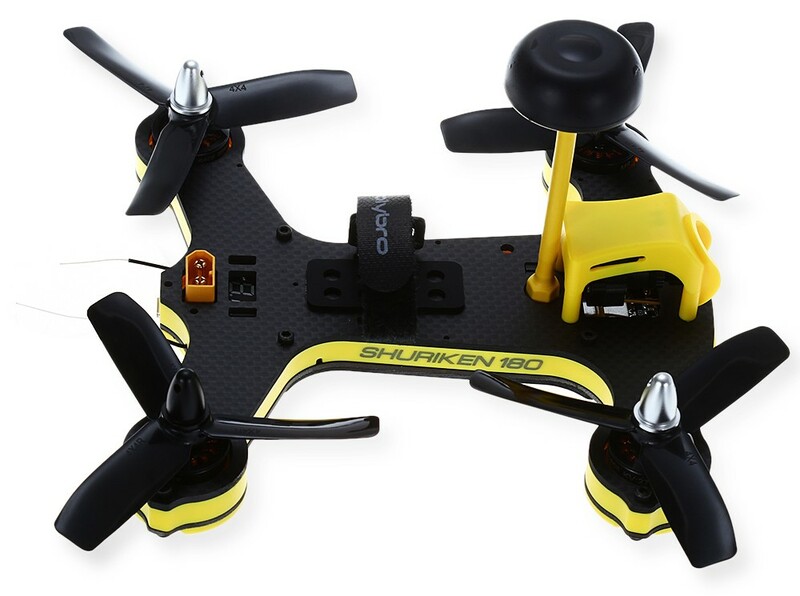 Weighing only 240 grams excluding battery, Holybro Shuriken 180 is One of the lightest quads out there, giving more flying time and higher speeds! Built With Injection molded heavy duty plastic skirt and skid protection. Much stronger than the usual 3d printed parts found on quads.Impact resistant motor housing, protecting the motors from high impacts. 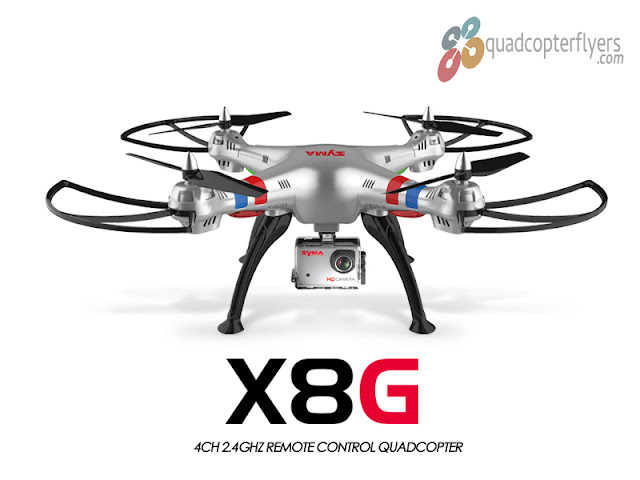 5.8GHz 25/600mw adjustable power Multi-band Vtx. 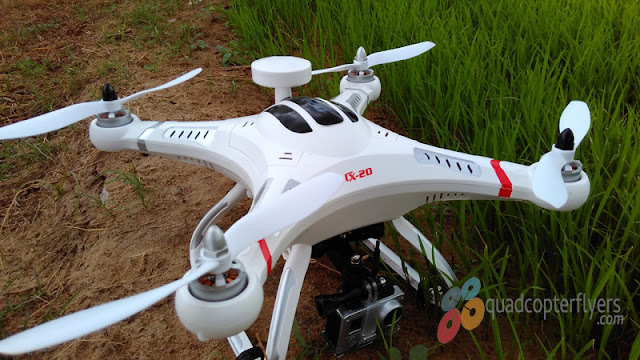 Set it to 25mw so that you video signal does not interfere when flying with others, or set it all the way to 600mw to get extra video range and power to get clear signal when flying around (and through) concrete structures. 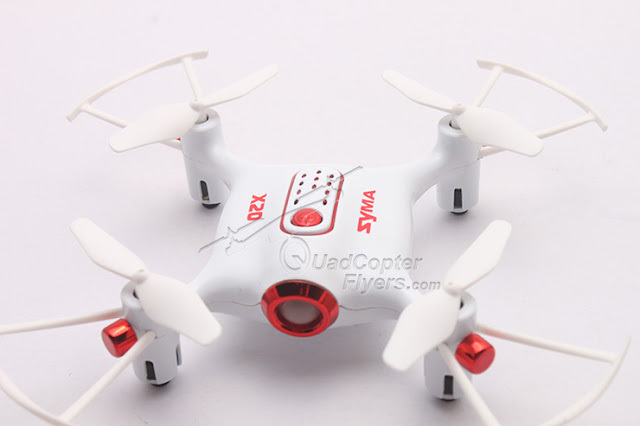 swap-able ESC - easily replace/install any ESC of your choice.700TVL PAL/NTSC FPV camera is expected to give great resolution in your FPV goggles. 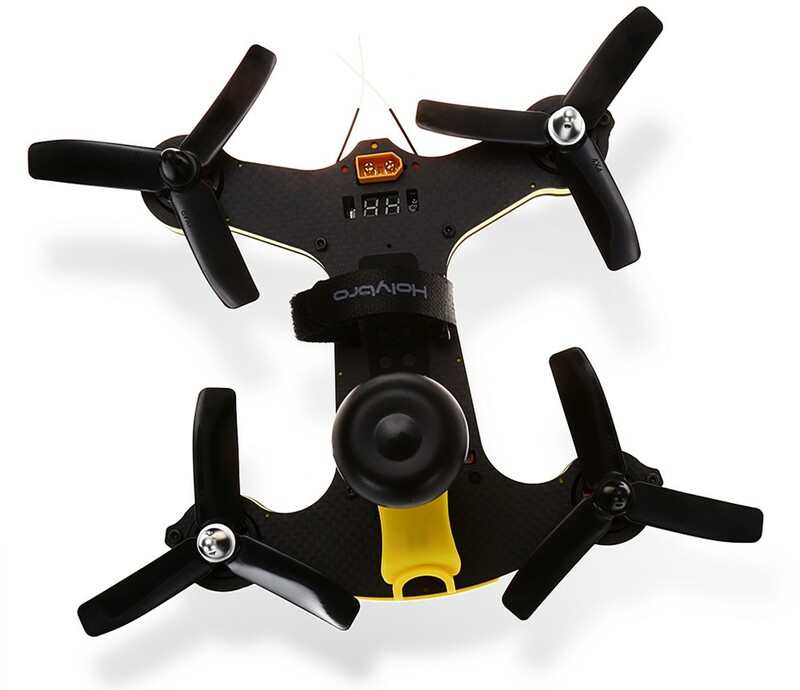 SBUS, PPM, Spectrum Satellite - all major radio control systems.180mm frame size, made for 4 inch props. 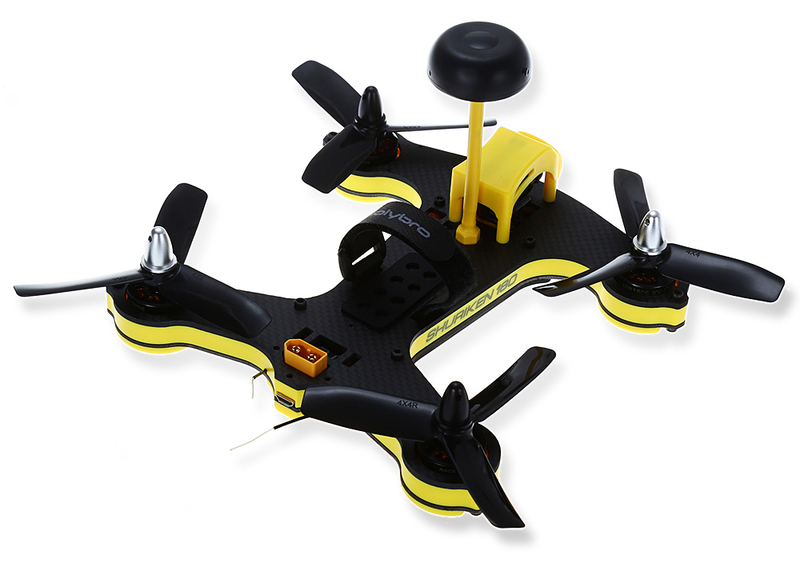 With great technical features and build, Holybro Shuriken 180 turns out to be one of the interesting drones to pilot!